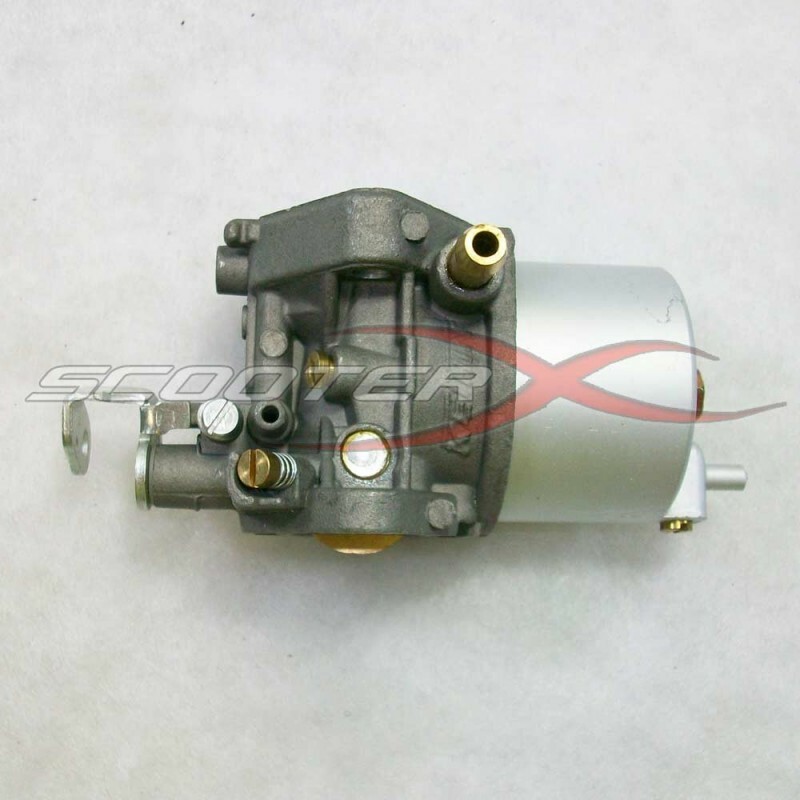 Perfect replacement for your ancient gummed up carburetor. Rebuild kits can cost up to 40 dollars and take 5 hours to to install. Purchasing new equipment can cost hundreds of dollars. Why deal with the hassle or expense? 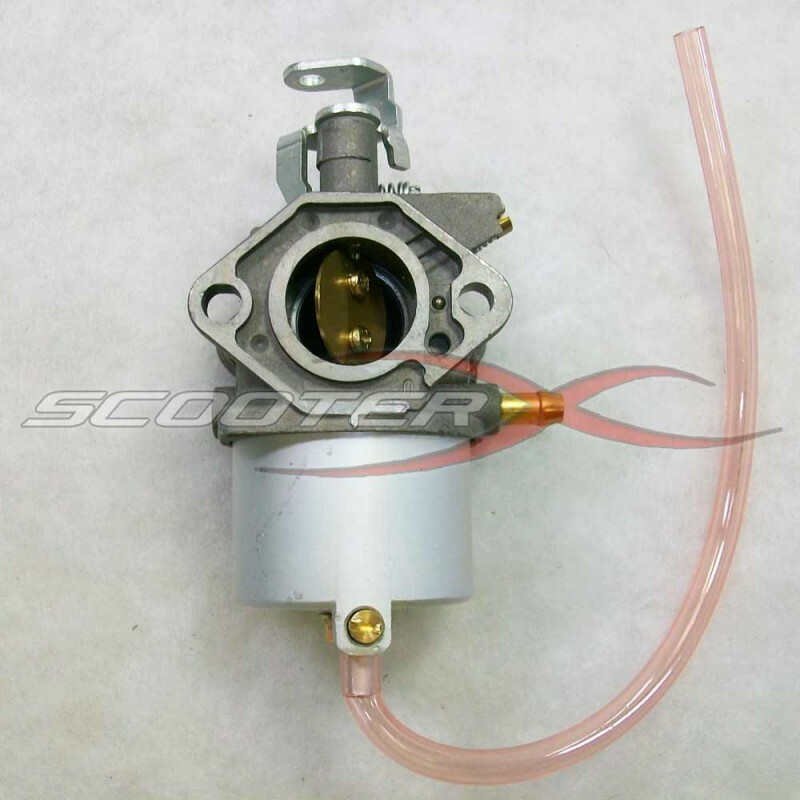 This replacement carb will fit perfectly and can be installed in as little as 5 minutes with simple tools and have your old equipment running like new again. 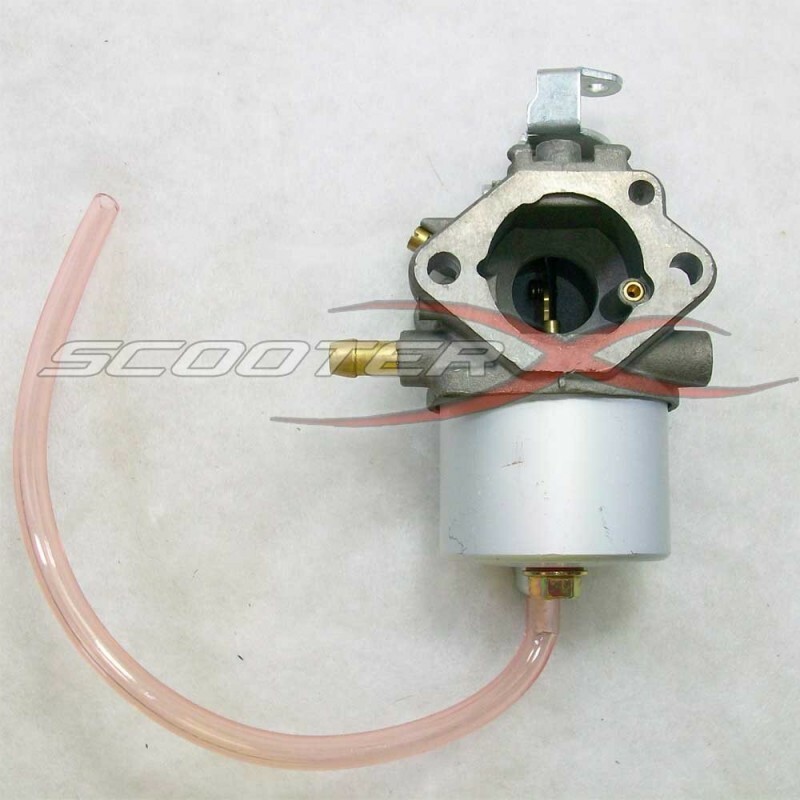 This carb is for engines with choke. It does not have a primer bulb. 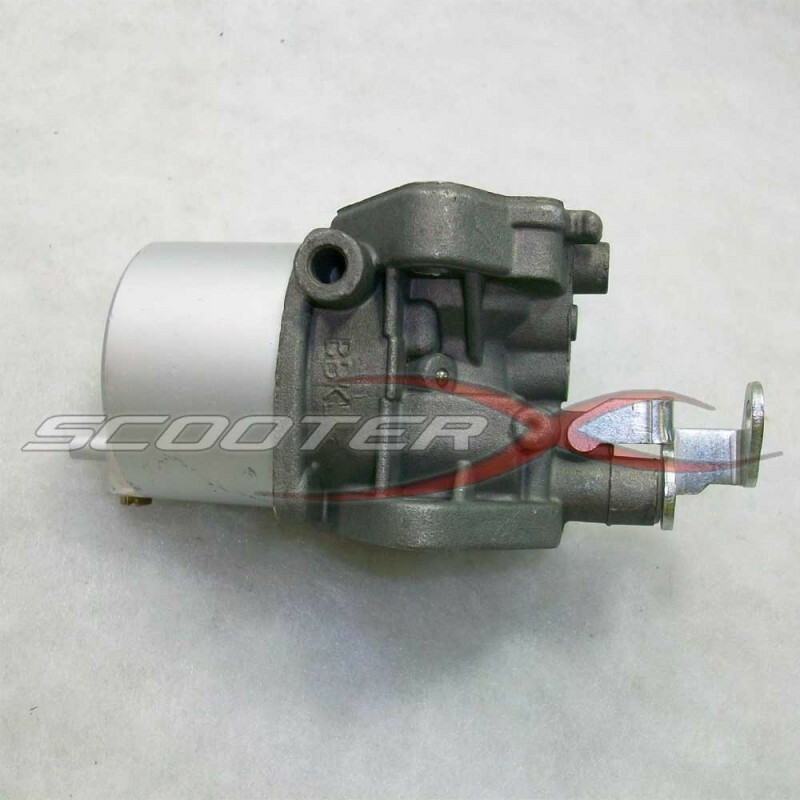 For 1992-1997 Club Car gas powered golf carts, DS and Carryall models with FE290 engine.